Marvel is celebrating their 75th anniversary and the comic book publisher will be releasing a 1200 page Omnibus. Fans will play a role in this initiative by selecting the best comics for inclusion. This is the first time Marvel is soliciting their extensive fanbase to vote on their favorite story arcs and memories since the very first Marvel comic. 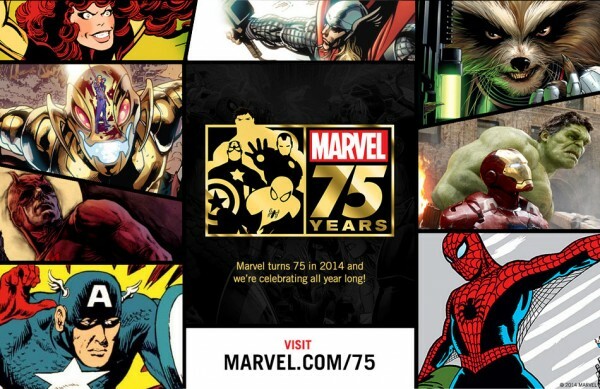 If you feel like participating in the program, fans will have to email their suggestions to marvel75@marvel.com. The omnibus will be released this November in hardcover and digital format. The price has not been established yet, but likely will cost $100.